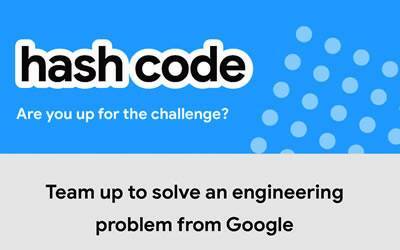 Join our McMaster University Eng Hub for this awesome coding contest. Teams must be 2-4 students. Winning teams from the On-line round go to the Final Round held in Dublin!